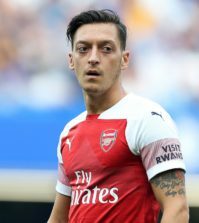 Arsenal have provided a team news update ahead of Saturday’s clash with Liverpool and Unai Emery is sweating over the fitness of several key players in defence. 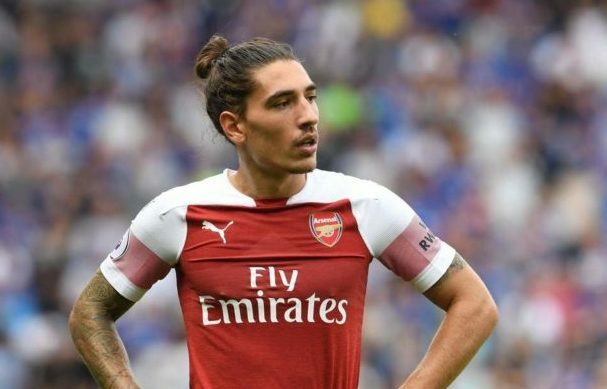 Hector Bellerin missed our Carabao Cup win over Blackpool after picking up a thigh injury during the 2-2 draw at Crystal Palace last weekend and the right-back will face a late fitness test to see if he’ll be available tomorrow. 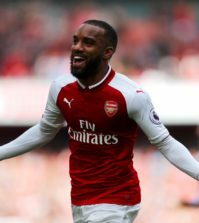 Nacho Monreal has missed Arsenal’s last four matches in all competitions due to a hamstring injury while Sead Kolasinac has also been on the sidelines since suffering a hamstring problem on the eve of our win over Leicester City last month and both players remain doubts for the Liverpool game. In what looks to be a fresh concern, Sokratis will face a late fitness check on an ankle injury. 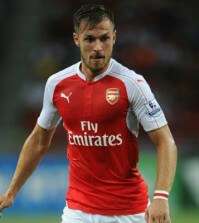 The centre-back wasn’t involved against Blackpool in midweek and it seems he’s now a doubt to face Liverpool. Mohamed Elneny will still be missing this weekend as the midfielder has been ruled out for a couple of weeks with a thigh injury while Matteo Guendouzi is suspended after receiving two needless bookings against Blackpool on Wednesday night. Finally, Laurent Koscielny is continuing to work on his fitness in training as he bids to return from a serious Achilles injury at some point this month but he remains on the sidelines with fellow centre-back Dinos Mavropanos – who’s still out with a groin problem. It’s a desperate situation in defence as we could be without six defenders – including arguably our best back four – if none of the injury doubts are passed fit. Kolasinac has been training in recent days so hopefully he’ll be ready to return but we’ll have to wait and see over the others.